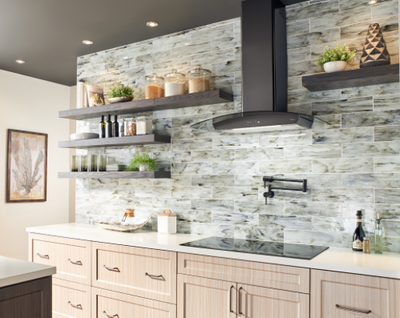 Known for their designer partnerships and powerful technology, Zephyr has been considered the leading brand of high-end range hoods for over 20 years. With a growing, complex product portfolio that was extending into new categories such as refrigeration, the Zephyr team realized it was time to revisit their brand positioning, messaging, and portfolio architecture. Along the way, we also developed a new tagline and names for two important new offerings. In partnership with studio1500, we worked with the Zephyr team over the course of nearly two years to refresh the Zephyr brand from the ground up. We conducted interviews, workshops, and market analysis before arriving at an inspiring new positioning and messaging. Although a tagline was not part of the original scope, the team loved the brand promise "Design Beyond Expectations," and decided to use it externally. Next, we worked to simplify the organization of their product portfolio, which had organically grown to include six sub-brands and three levels of hierarchy. 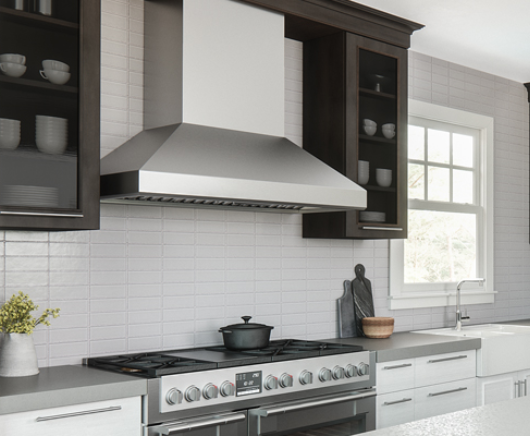 After several workshops and migration plan possibilities, we landed on a clean, elegant way to organize the range hood portfolio into three collections: Core, Pro, and Designer. This simplified organization helps people easily navigate to the right products for them. 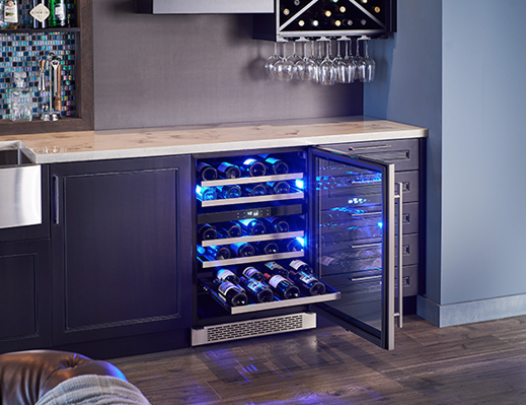 We were also asked to create product names for important new offerings: Presrv™Wine and Beverage Coolers and PowerWave™blower technology, which is included in their most powerful range hoods. ​A new Zephyr website, launched in the summer of 2018, prominently featured our work. From the simple portfolio navigation to the inspirational language and storytelling to the new products that we named, we are incredibly proud of the work we did to help this brand reach the next phase in its long history.